Root canal therapy can preserve your damaged tooth, preventing the need for extraction and costly future restorative procedures to rebuild your smile. 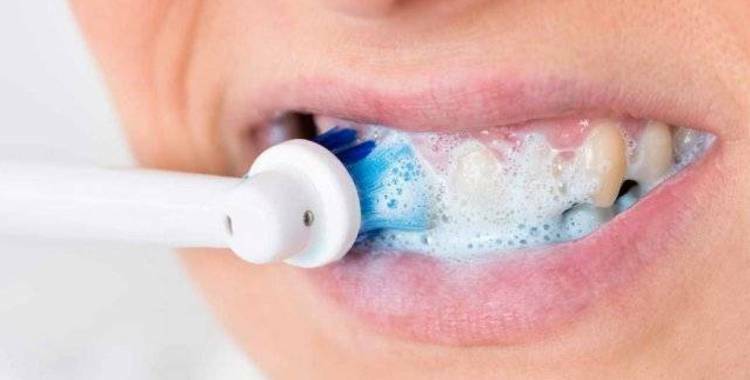 Do not brush your teeth too hard as this can damage your gums, ask your dentist or hygienist to show you the correct technique Use fluoride toothpaste. Gingivitis is caused by sticky bacteria which are known as 'plaque'. Plaque collects in the small gaps between the gums and the teeth and if not removed by regular brushing & flossing will multiply by feeding on sugars found in your food and drink. 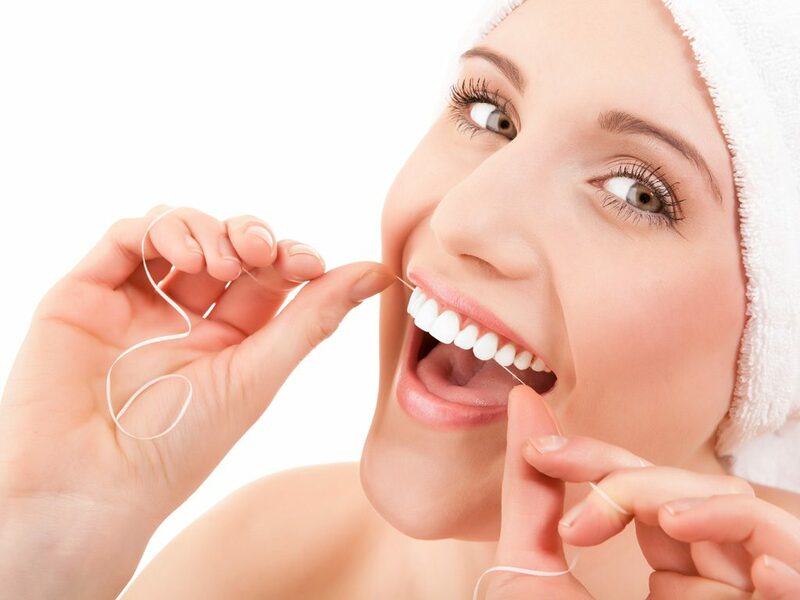 Bleeding when brushing or flossing your teeth is the earliest and most common sign of gingivitis. Gingivitis is reversible if treated by a hygienist or by improved brushing and flossing techniques. However, if left untreated you will develop the later stages of gum disease, which is known as 'Periodontal Disease'.